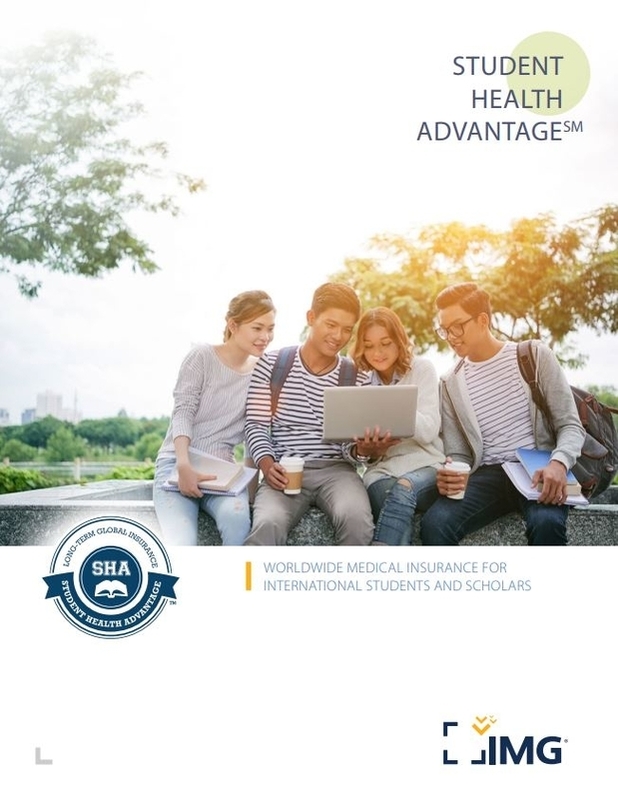 Designed for individuals or groups of five or more students or scholars participating in a sponsored study abroad program, and who desire a platinum-level annually renewable comprehensive medical plan. This plan meets student visa requirements, includes benefits for maternity, mental health, organized sports and international emergency care. By choosing the Platinum plan option, you can rest assured knowing you have the highest level of benefits providing the coverage you need. Reside outside the country of residence for the purpose of pursing international educational activities including college course work, research, or teaching for a temporary period of time. Eligible insureds whose initial coverage is at least 3 months can request coverage under the plan be renewed monthly for up to 12 month periods, for a maximum of 60 continuous months, as long as the premium is paid when due and the insured continues to meet the eligibility requirements of the plan.